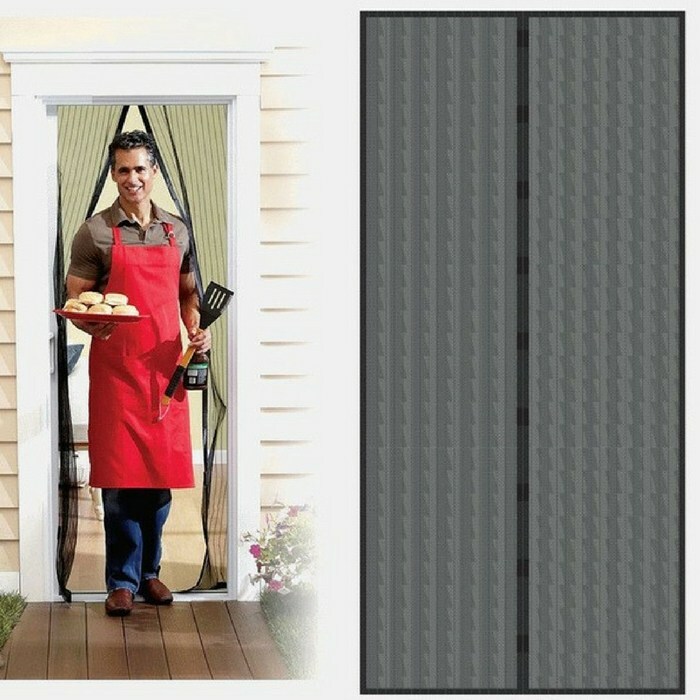 Auto Magnetic Screen Door Just $7.99! Down From $25! PLUS FREE Shipping! You are here: Home / Instagram / Auto Magnetic Screen Door Just $7.99! Down From $25! PLUS FREE Shipping! Get fresh air but keep bugs out! Isn’t it great? I’ve got to have this very soon! Check out this awesome deal at Tanga where you can score their Auto Magnetic Screen Door for just $7.99 down from $24.99 PLUS FREE shipping! Hurry as it’s selling really fast! Get it now!